Korean beauty and skincare has been all the rage lately! Amarte is a skin care brand that began in Korea in 1994, initially as a skin care initiative within a prestige dermatology clinic. 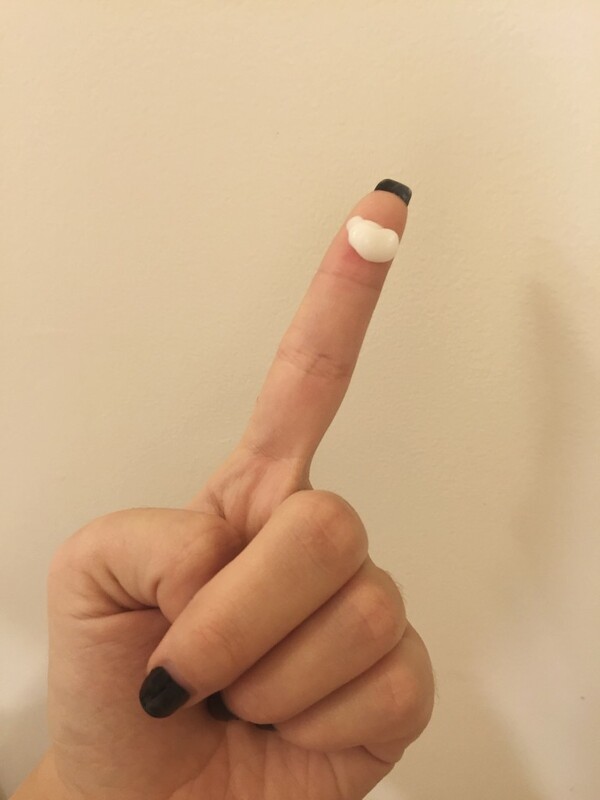 One of the clinic members developed a savant-level ability to produce incredibly different skin care products to address clinically relevant skin and overall aesthetic concerns. As a result, Amarte has continued to bring new skin care innovation to Eastern and Western consumers each year, with advanced technology and formulation techniques years ahead of U.S. competitors. 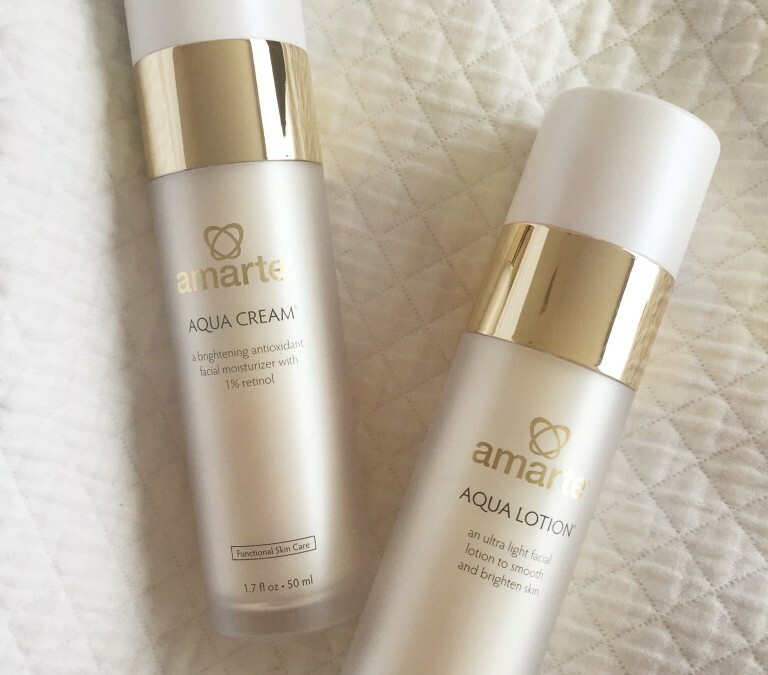 The two Amarte products I tested out were the Aqua Lotion and the Aqua Cream. Korea being the international epicenter for skincare research, I put all trust into these two facial moisturizers! Both the Aqua Lotion and Aqua Cream can be used at anytime, and should be applied to the face, neck, and décolleté until absorbed. With just a pea-sized amount, skin is hydrated and refreshed! In other words… a little goes a long way my friends. Amarte Aqua Lotion and Aqua Cream are both suuuuper light, gentle and absorb into your skin almost immediately. In the past, I’ve come across some facial moisturizers that leave my skin feeling oily with a heavy layer of un-absored product (#icky). Both of these Amarte products are great in the sense that they soothe without smothering. ANote: This post is not sponsored. All thoughts are unbiased, and my own. All images are unbiased, and my own. Samples were provided for review.